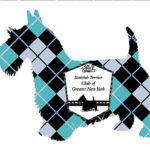 Our Club Info – Scottish Terrier Club of Greater New York, Inc. 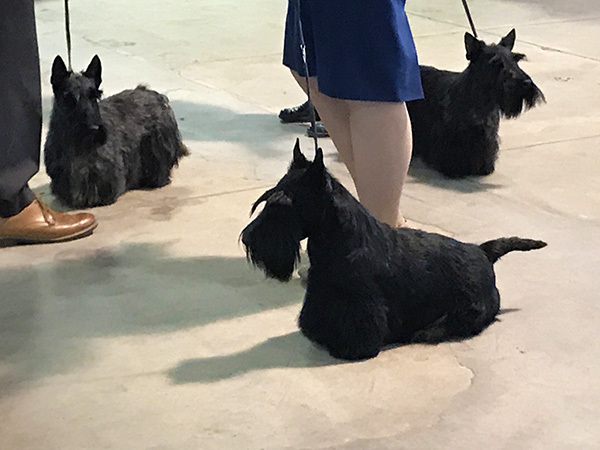 The Scottish Terrier Club of Greater New York, Inc. is a 501 (C)(3) non-profit organization dedicated to encouraging the promotion and well being of the Scottish Terrier, and to do everything possible to bring their natural qualities to perfection. 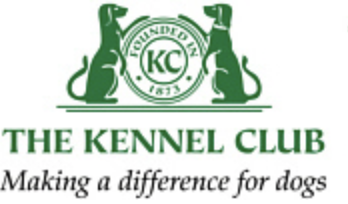 Members of the STCGNY are a great resource, and are willing to answer questions and offer guidance about our breed. 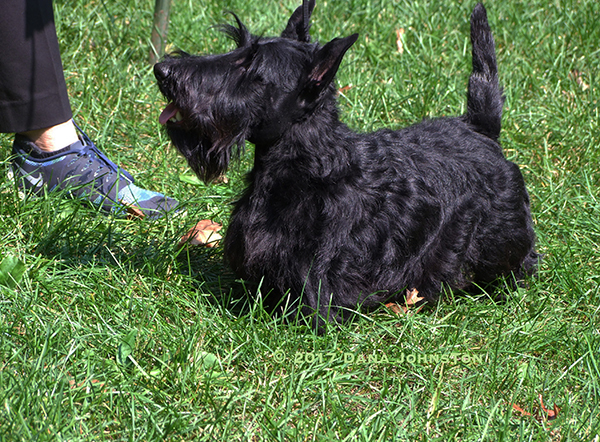 Contact our Breeder Referral person(s) for more information about this wonderful breed, the Scottie! Think you might like to become a member of our Club? 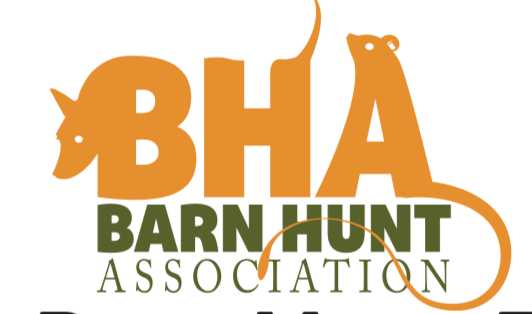 Download a pdf application and information sheet. See handy links below to useful sites, for your convenience!